It has been over fifty years since the success story of the owner-run business was founded by Karl Bock at Schulstraße 18 in Lorch in 1963. In the beginning the small local locksmith shop with their two journeymen offered different services including ironwork like gates, garden fences, but they also lock and key services. The company founder quickly positioned his professional endeavors toward larger scale industry. He continued to expand his machinery to be able to offer tailor-made small frames, as well as pre-assembled components in larger batches. 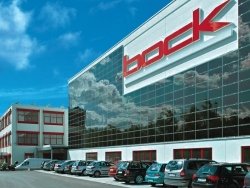 In 1993, the Lorch location employed 40 team members and occupied a 6,000m² warehouse, when Karl Bock’s son, Hermann Bock, a mechanical engineer entered the company. 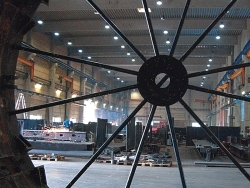 Because of the excellent business situation, the company expanded their warehouse by 7,800m² in 2007. Under the leadership of Hermann Bock, the company today offers extensive and high quality services in the field of special purpose machinery manufacture, steel work, and special heavy construction with a team of 100 qualified employees on a total of 14,000m². In accordance our clients’ wishes and requirements, we will continue to offer pre-assembled components and other services. 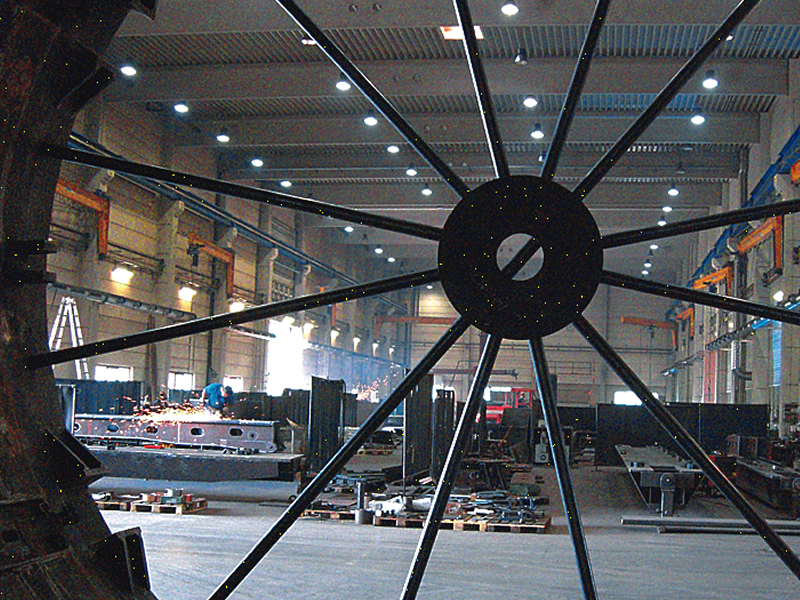 Our pre-assembly is always tailored to our customers’ demands and needs. Our consultations ensure individualized products and content clients. 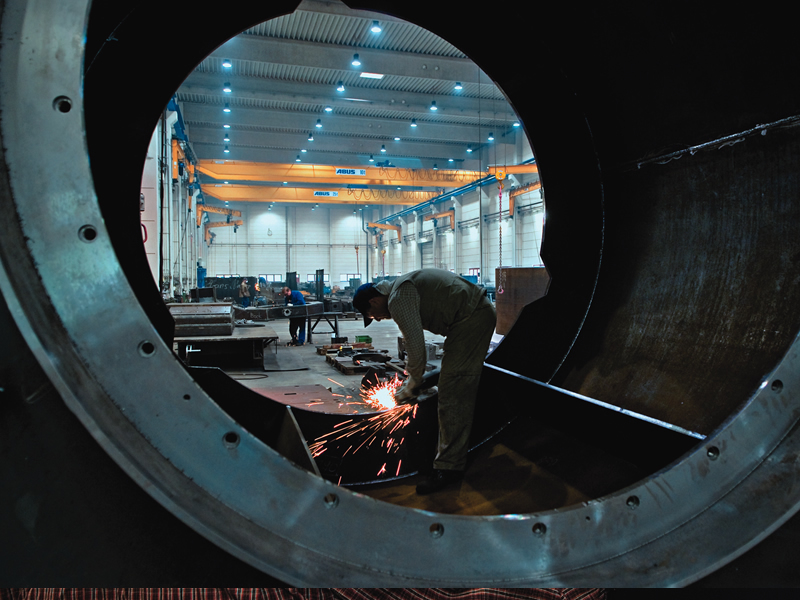 We are your competent partner in engineering and will be happy to consult your regarding your needs in large-dimensioned steel constructions.